Mon & Tues: Closed but available by appointment. Please call the mobile number above. We’re always available by email. Drive down into Portscatho Village. Turn right into the road, ‘The Quay’. 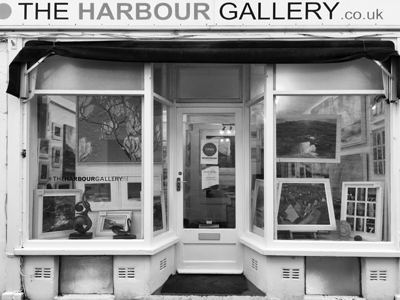 The Harbour Gallery is directly on your left.